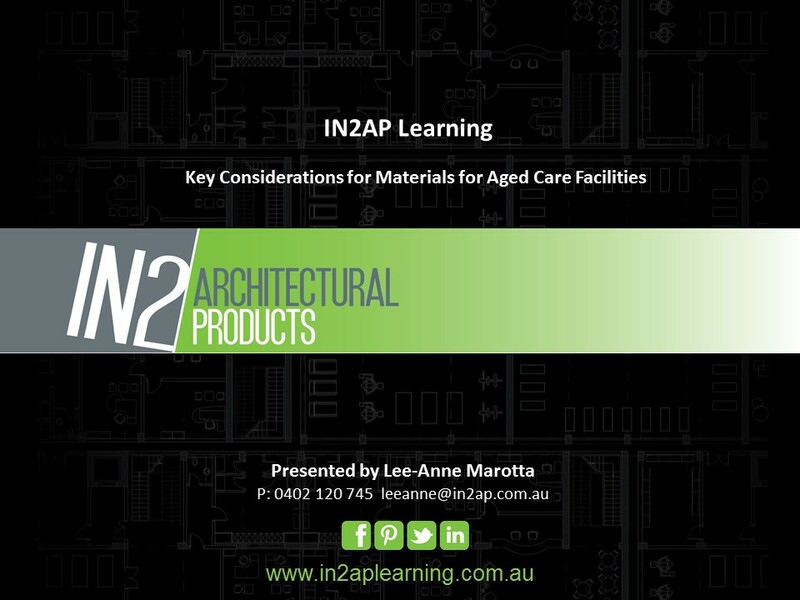 This module explains how to design an aged care facility enabling the physical environment to compensate for the sensorial and perceptual deficits of residents. In order to achieve this, it is imperative that materials are considered with safety in mind, tripping/slipping hazards, fire safety, air quality, thermal and acoustic comfort when considering physical safety. 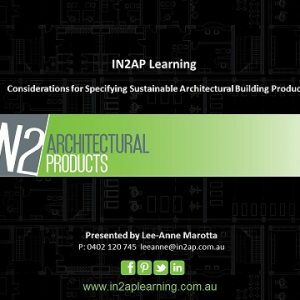 The benefits of selecting higher performing materials ensuring longevity and minimising maintenance, are not only decisions that impact the financial viability of the building, but also minimise disruption and confusion to resident. 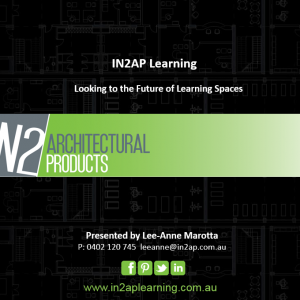 Throughout this module our aim has been to educate and empower you, the designer, to improve the wellbeing of aged care residents through the built environment. Designing a building that has a domestic ambience and avoids institutional design, display a character consistent with a homelike feel which gives a sense of belonging. Understanding the unique requirements for safety and hygiene and acoustics in aged care buildings , comply with all mandatory standards referenced by the building code of Australia. Utilising life cycle costing principles for long term maintenance.